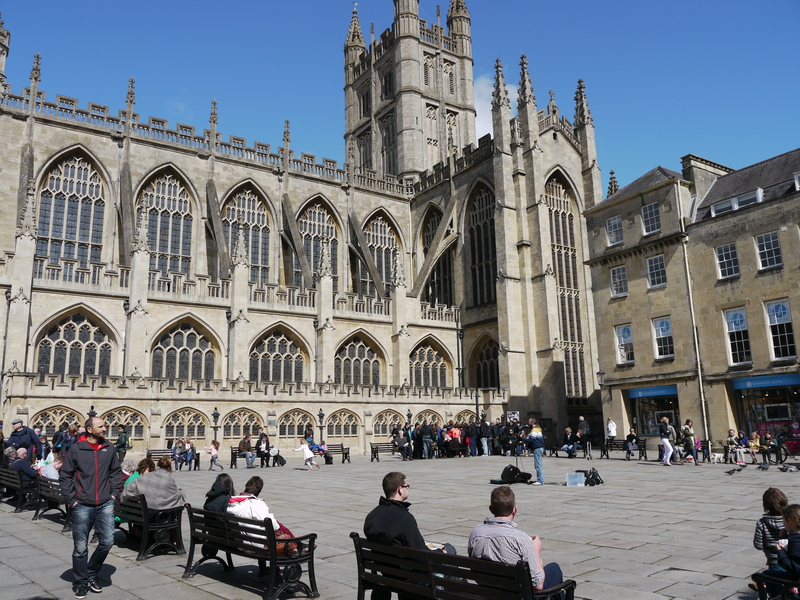 Bath Abbey has chosen four Bath based companies to lead the design and build work for its Footprint project. Following a rigorous 4-month tender process, Feilden Clegg Bradley Studios (FCBS) has been reappointed as the lead consultant and architect for Footprint, while Buro Happold and Mann Williams have been retained as MEP and structural engineers. In addition, Duncan Ball from Synergy LLP’s Bath office will continue in his role as the project’s Quantity Surveyor, with Paul Grinham from the same company in the newly created role of Footprint Project Manager. 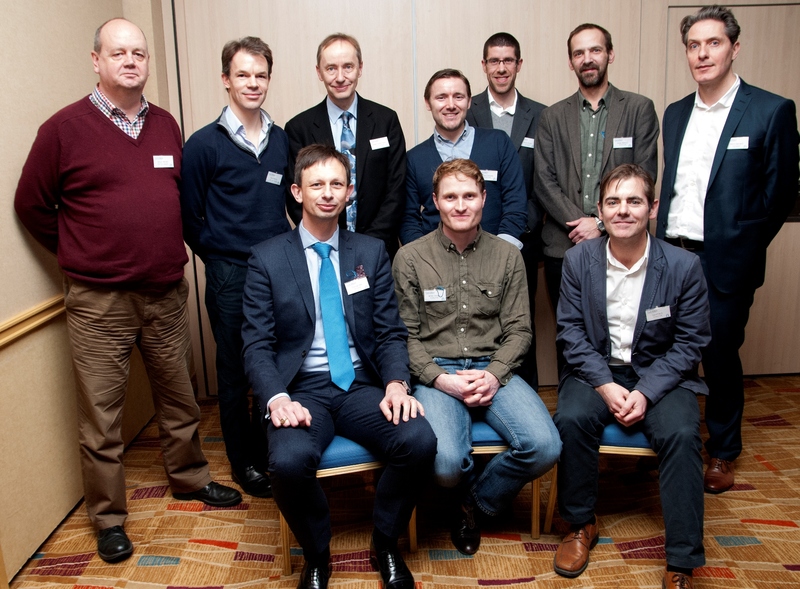 Charles Curnock from Bath Abbey who will continue to oversee Footprint as the Project Director said: “We were delighted by the high calibre of responses to the invitation to tender for the key consultancy roles for the Footprint project’s design and build team. While we received competitive tenders from all across the UK, we are very pleased to be once again working with FCBS, Buro Happold, Mann Williams and Synergy LLP, all companies based in Bath. 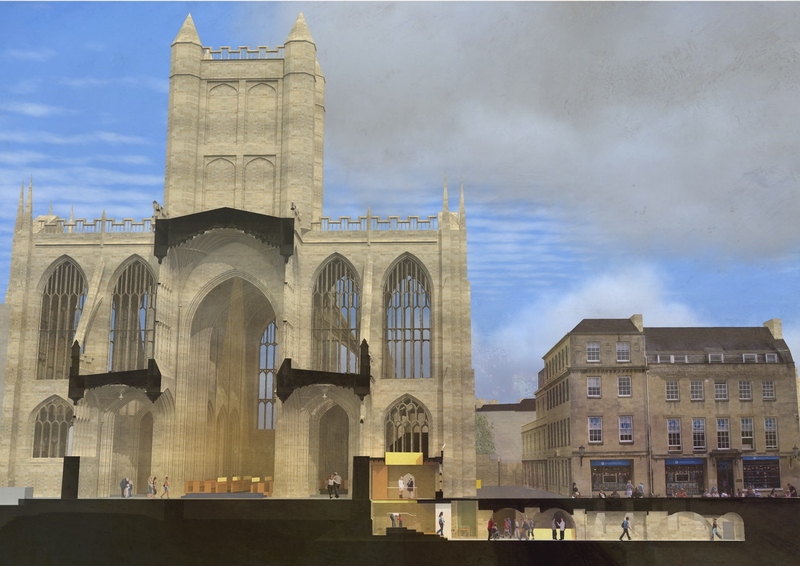 Bath Abbey – Looking East – proposed improvements. 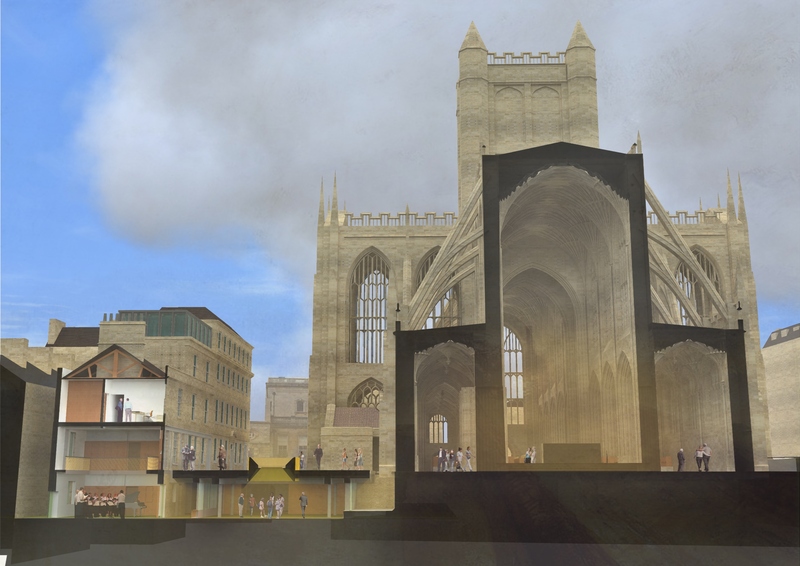 Geoff Rich, Feilden Clegg Bradley Studios, said: “We were delighted to hear that we have been awarded the opportunity to continue as architects on an amazing project for Bath Abbey and the World Heritage city of Bath.